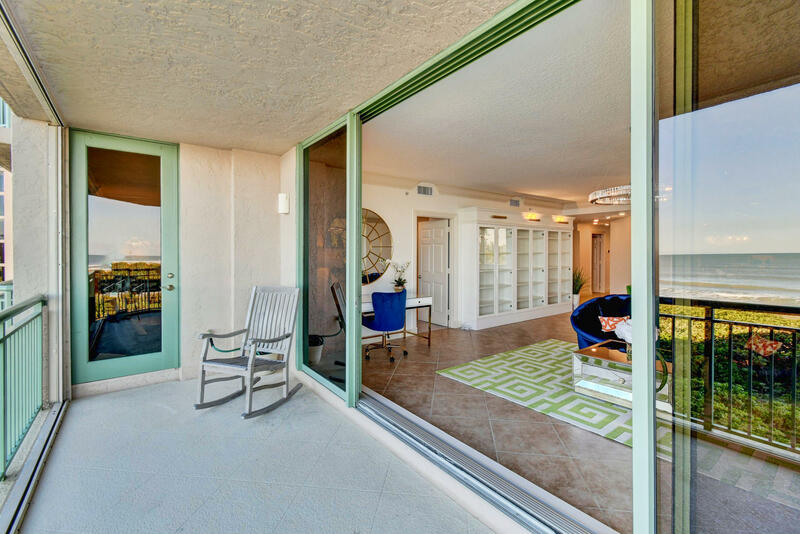 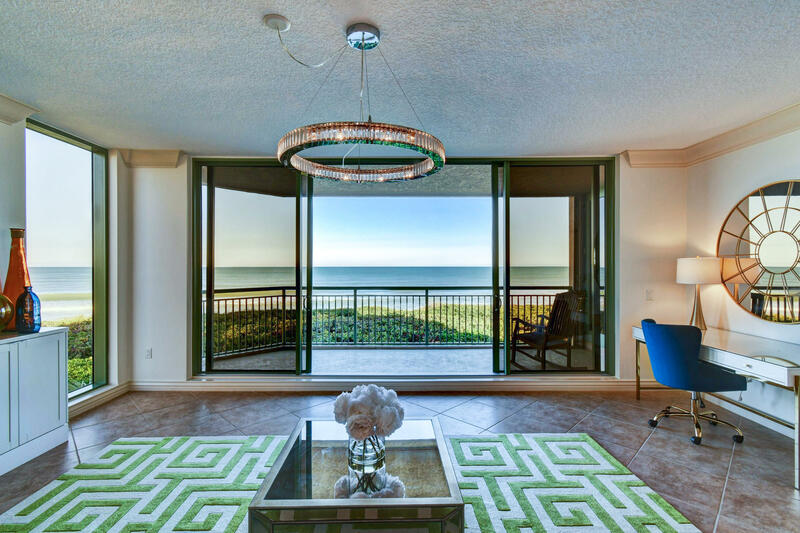 Public Remarks: Enjoy sweeping ocean views as soon the the elevator brings you to the private foyer. 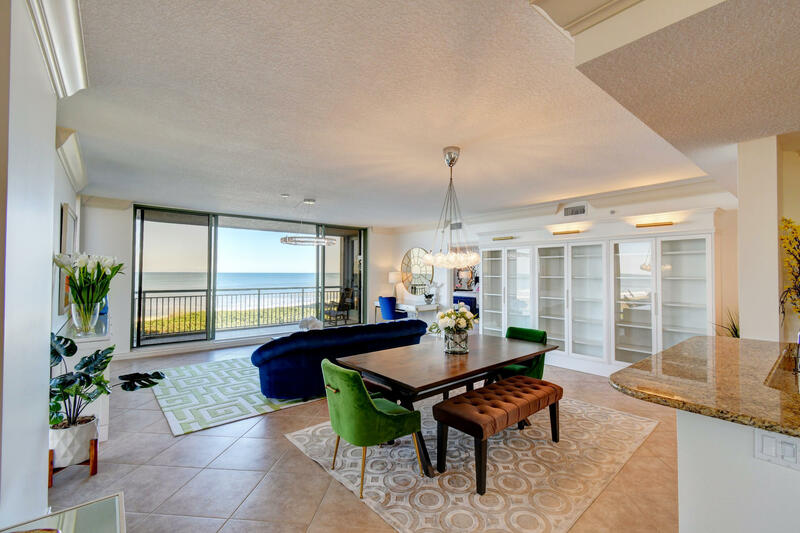 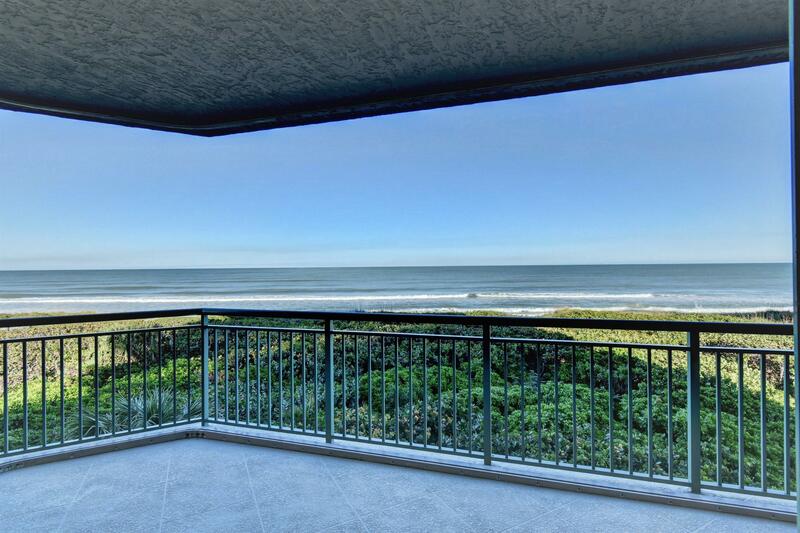 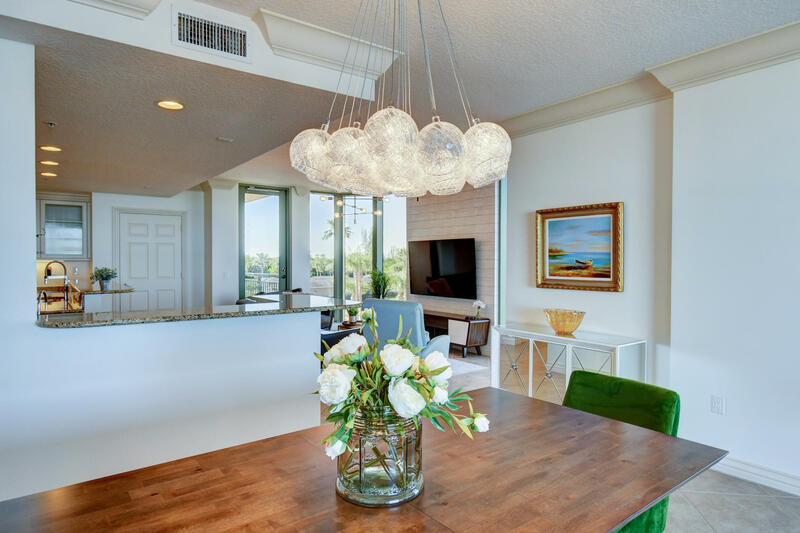 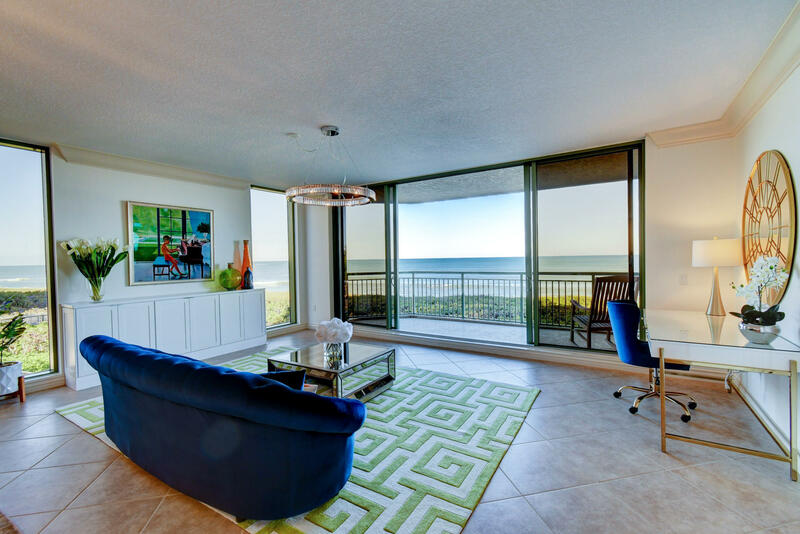 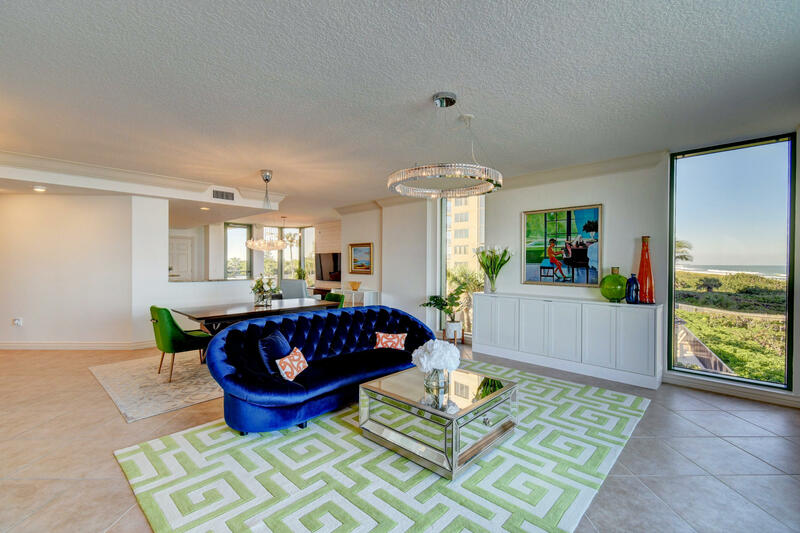 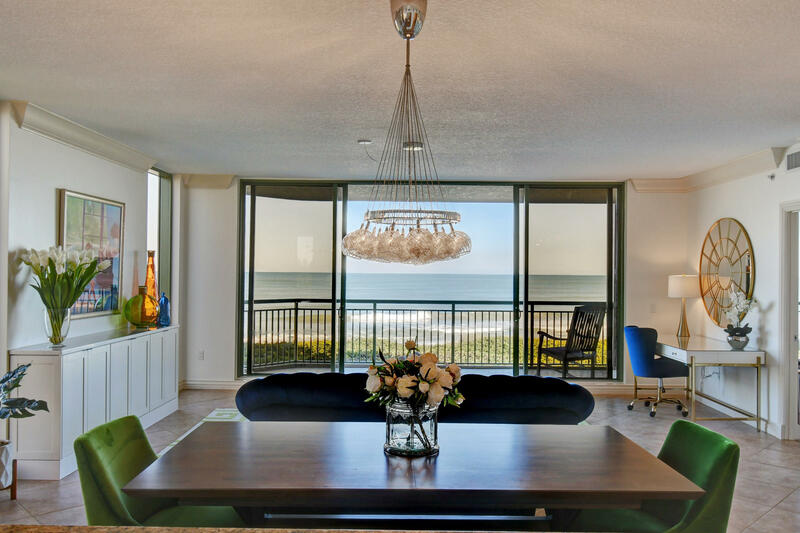 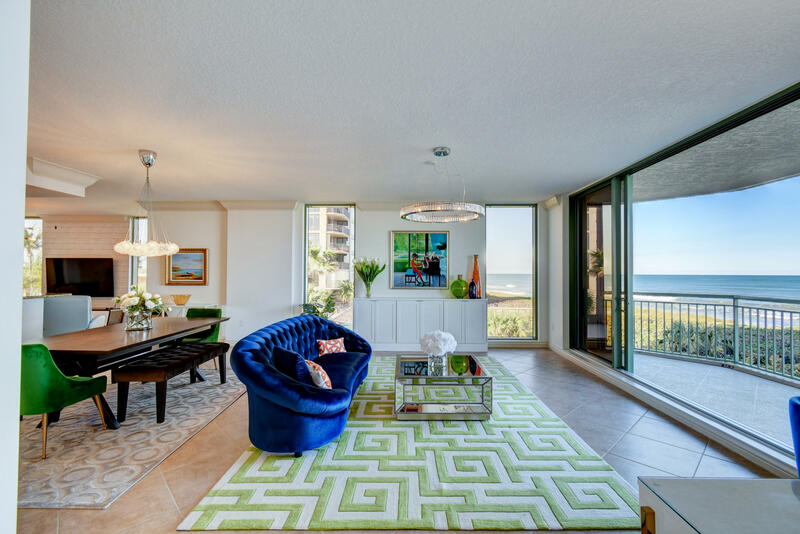 Floor to ceiling windows and 9 foot ceilings are brightened by the blue ocean just beyond. 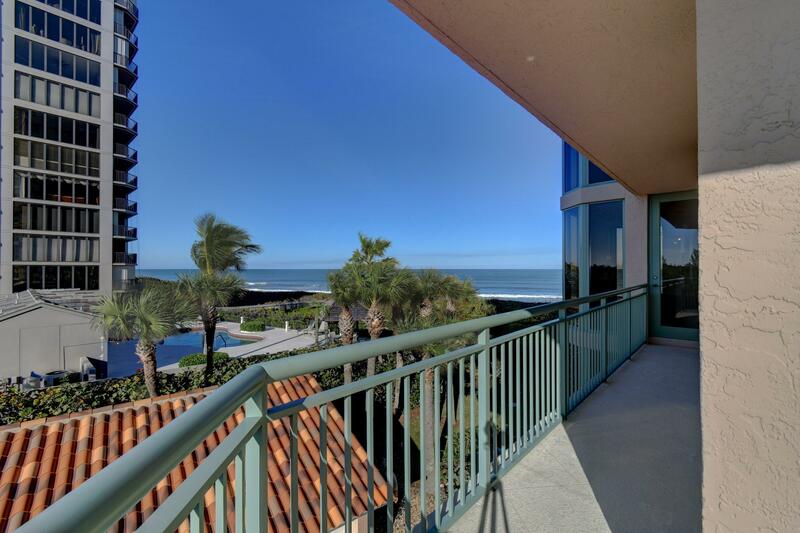 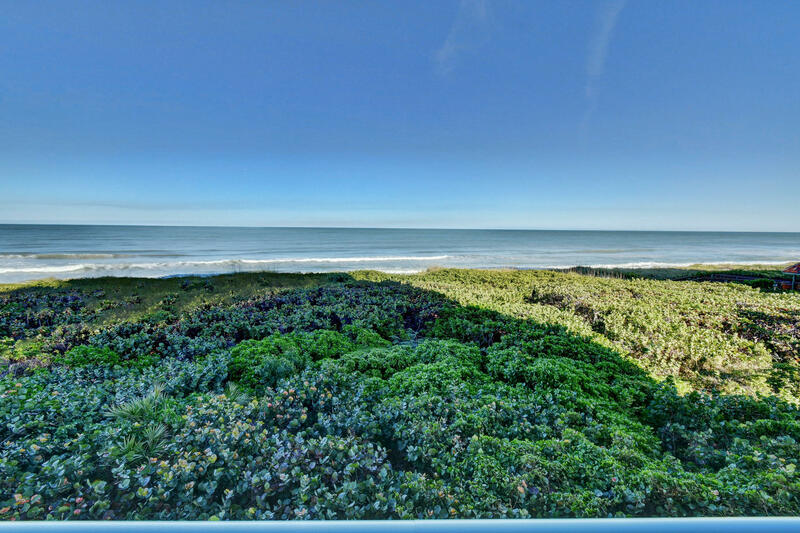 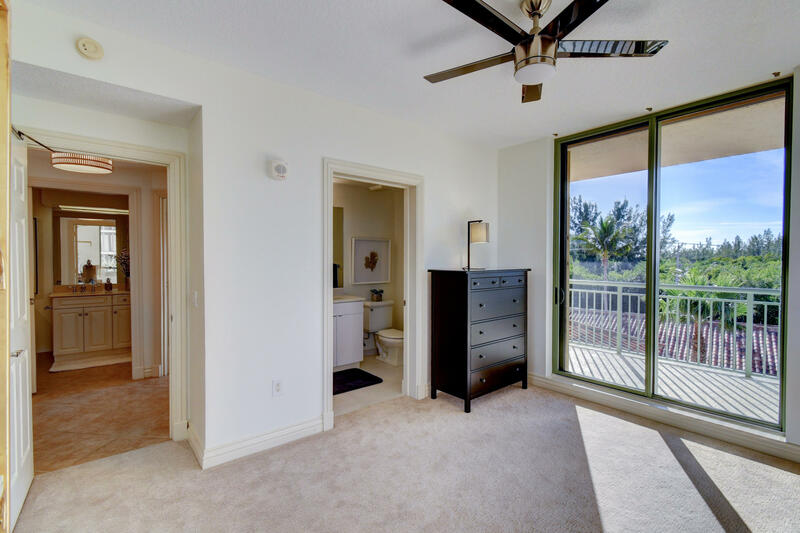 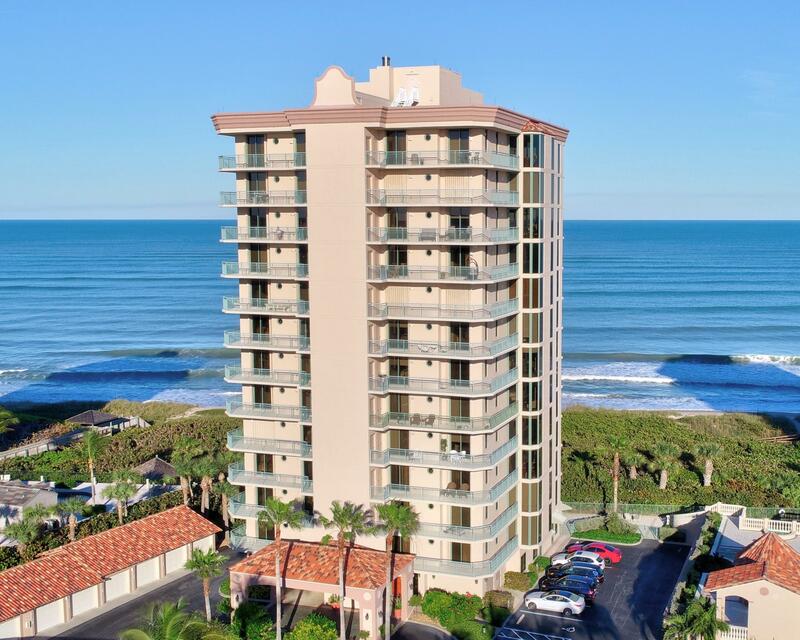 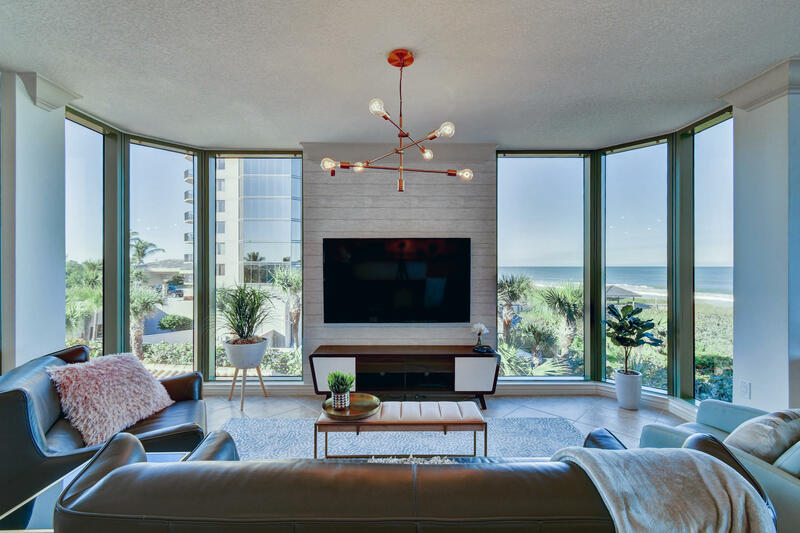 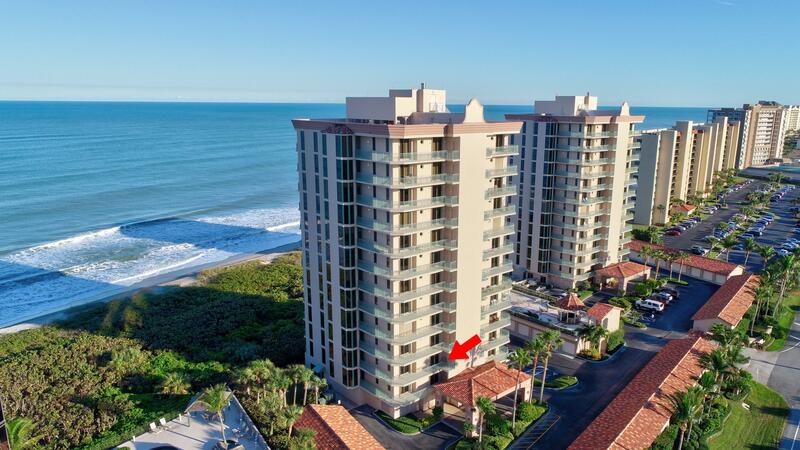 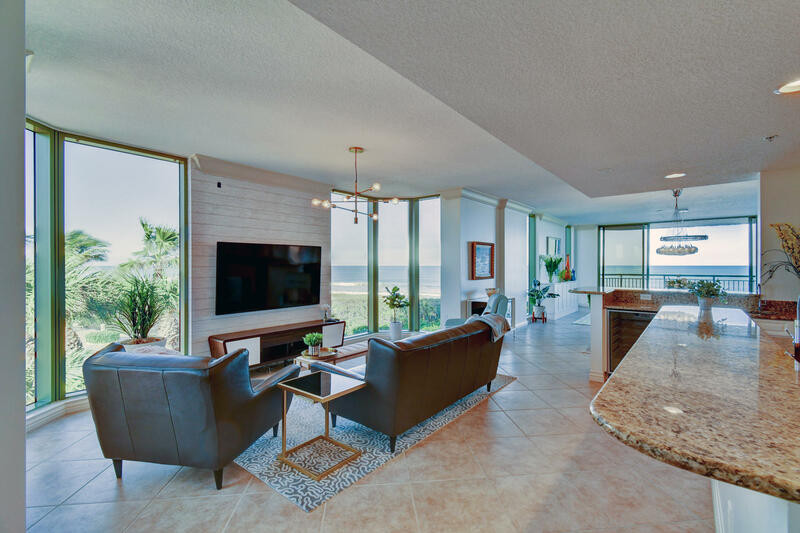 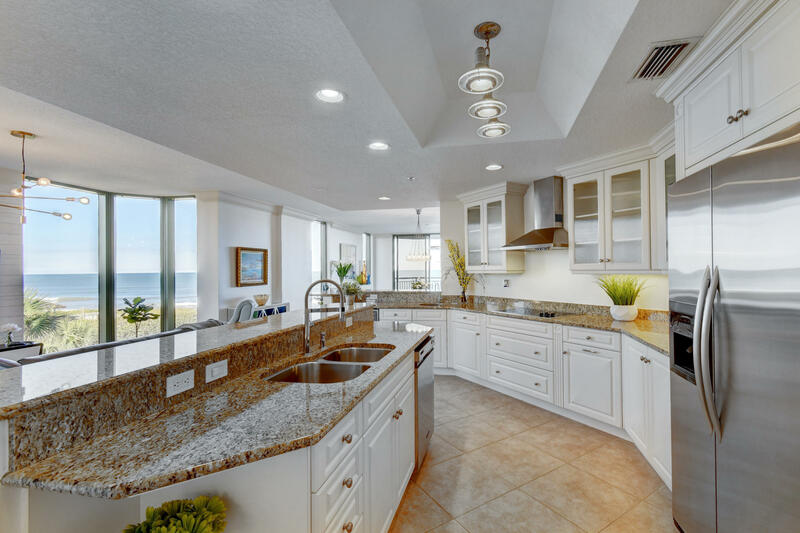 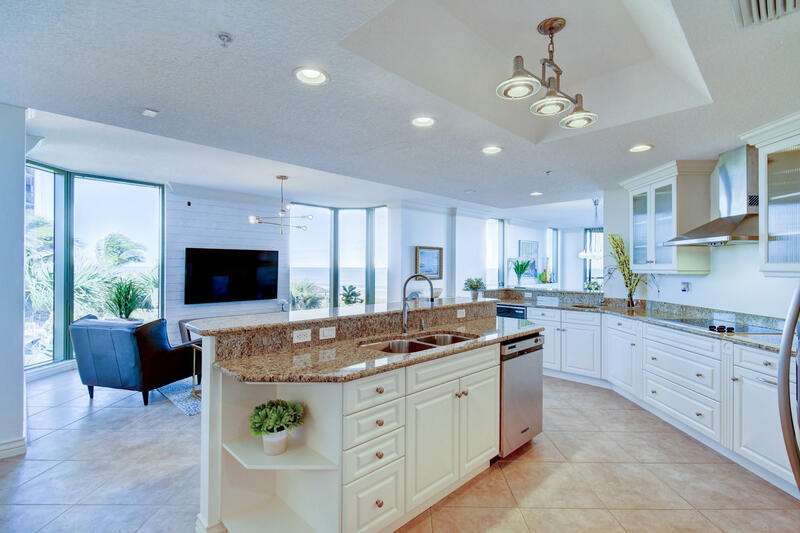 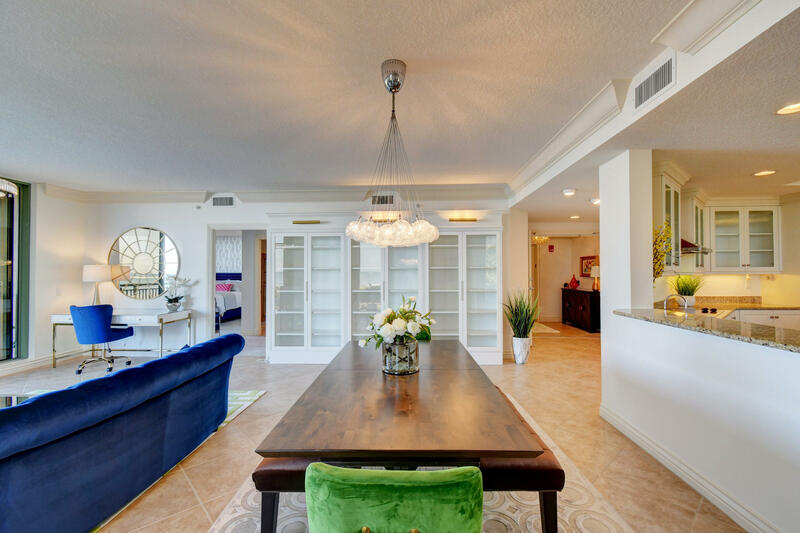 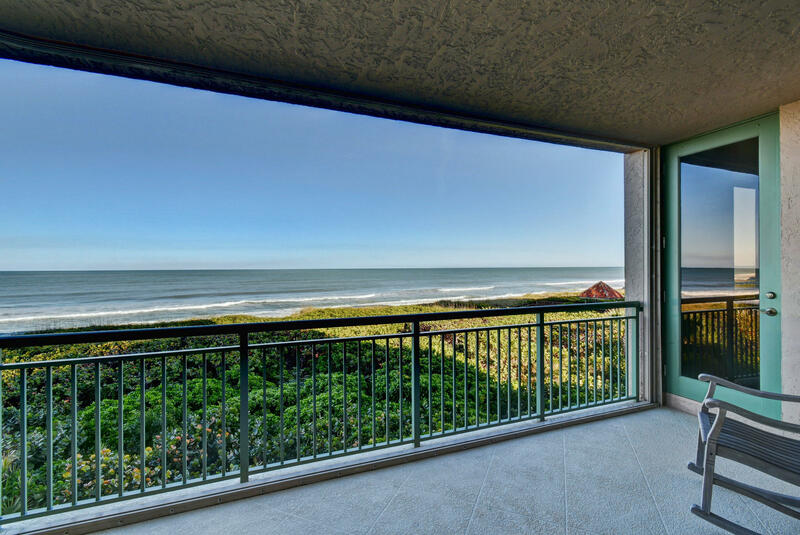 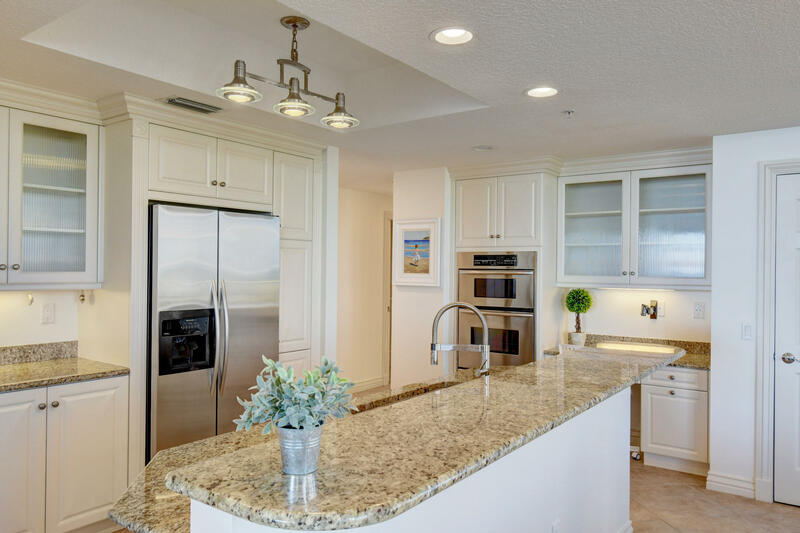 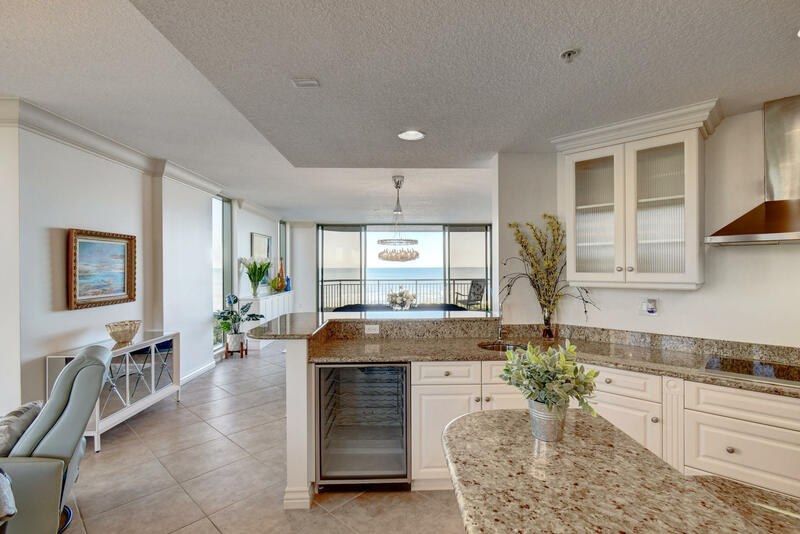 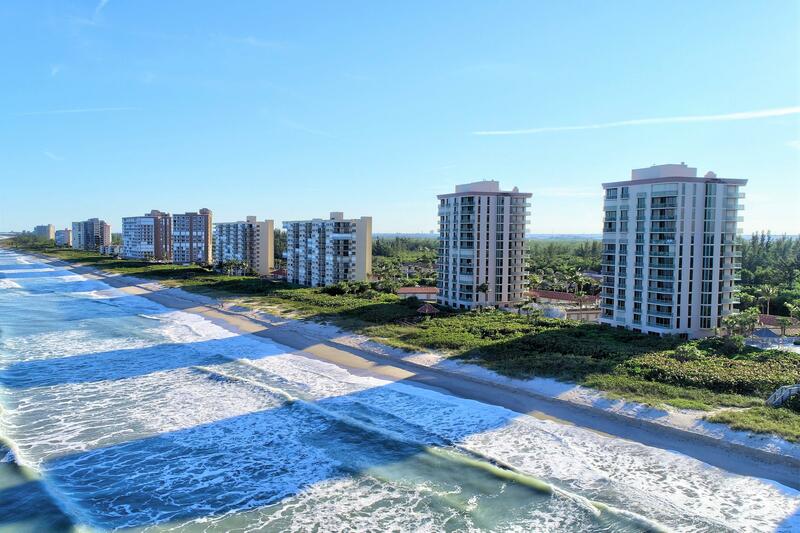 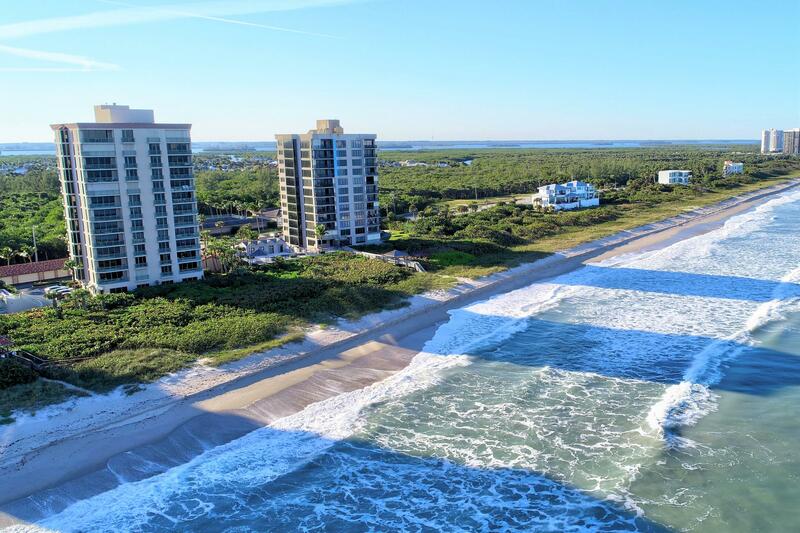 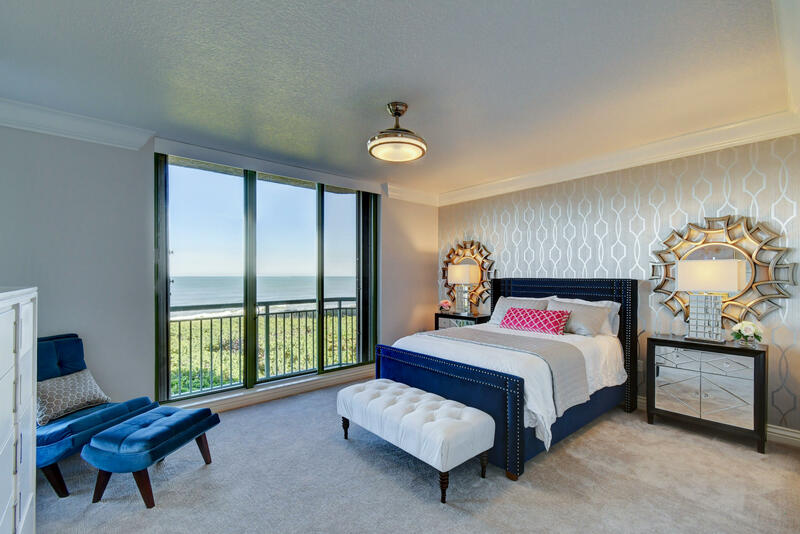 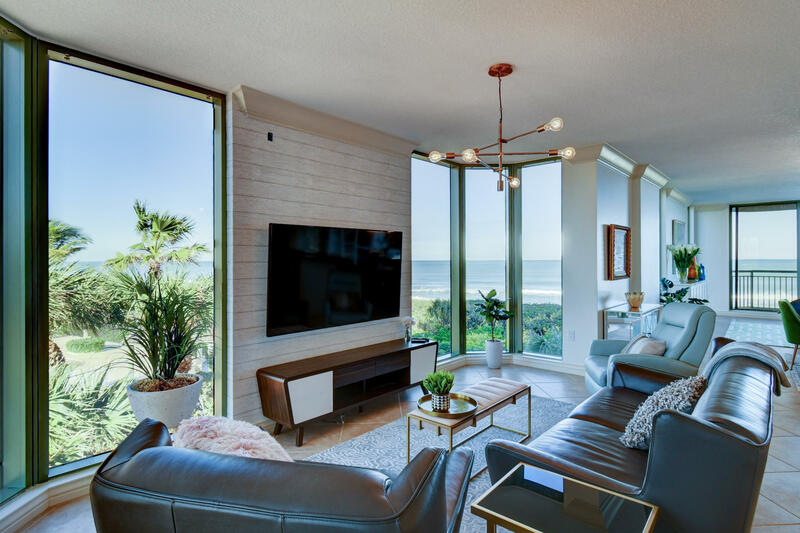 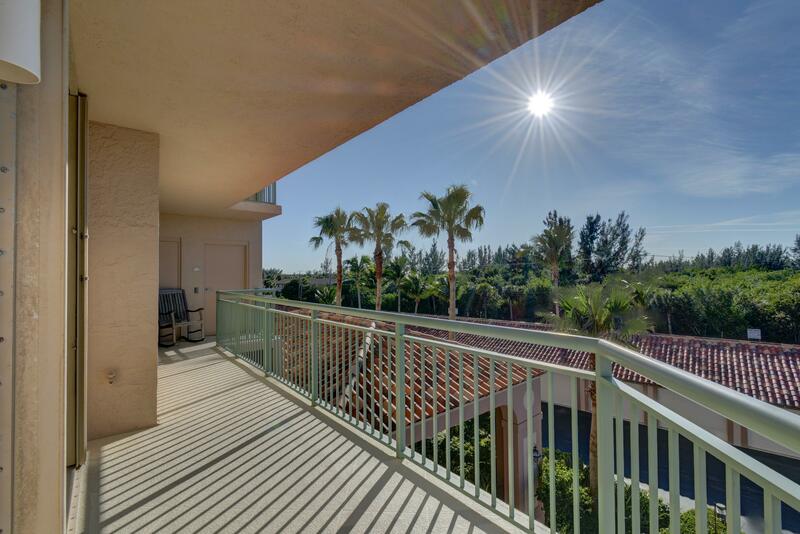 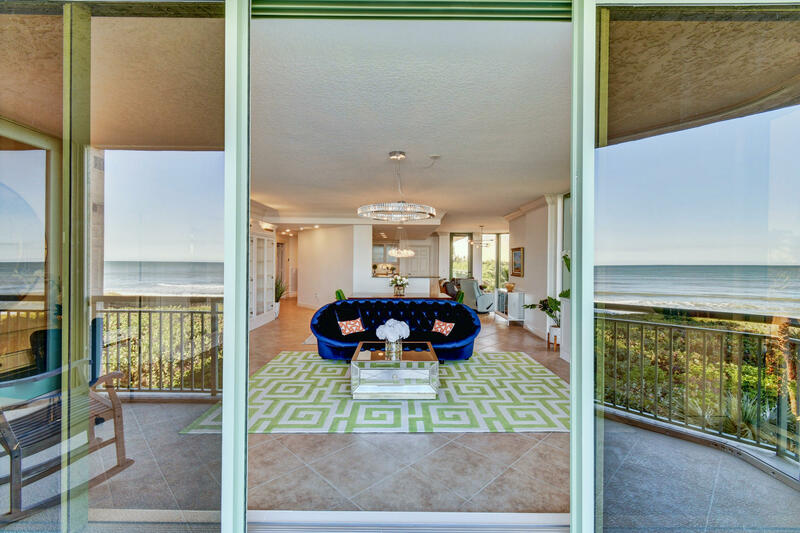 With only 2 units per floor, this retreat has impact glass, crown molding, an oceanfront balcony, plus a wrap-around balcony with stairway access.Enjoy an ocean view from the spacious family-sized gourmet kitchen, complete with a wine cooler, walk-in pantry and a built-in desk area. 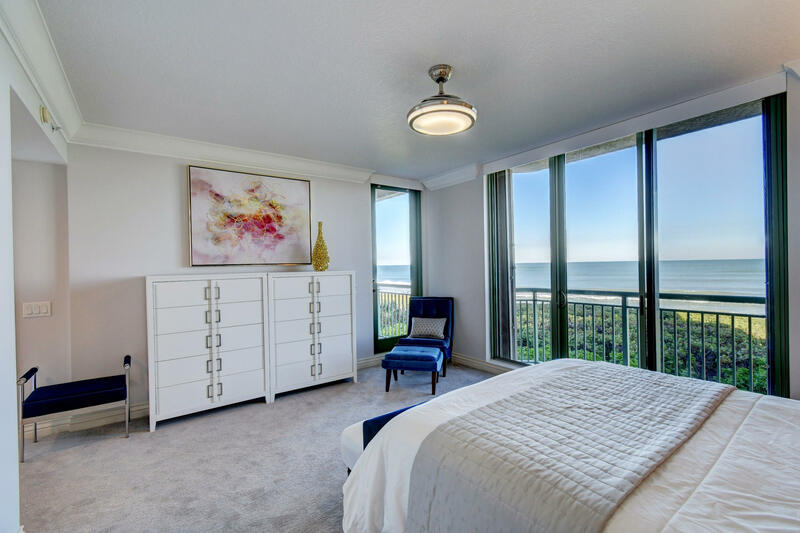 The oceanfront master bedroom suite features his & hers separate elegant bathrooms, walk in shower, and bidet. 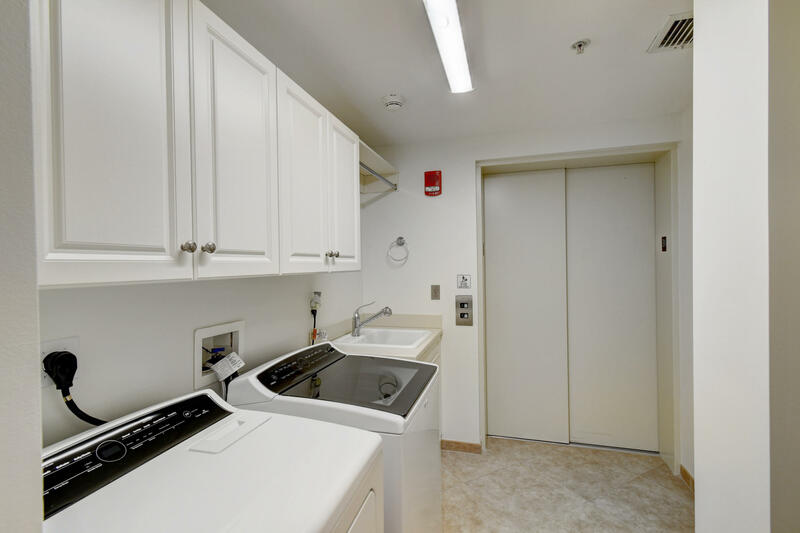 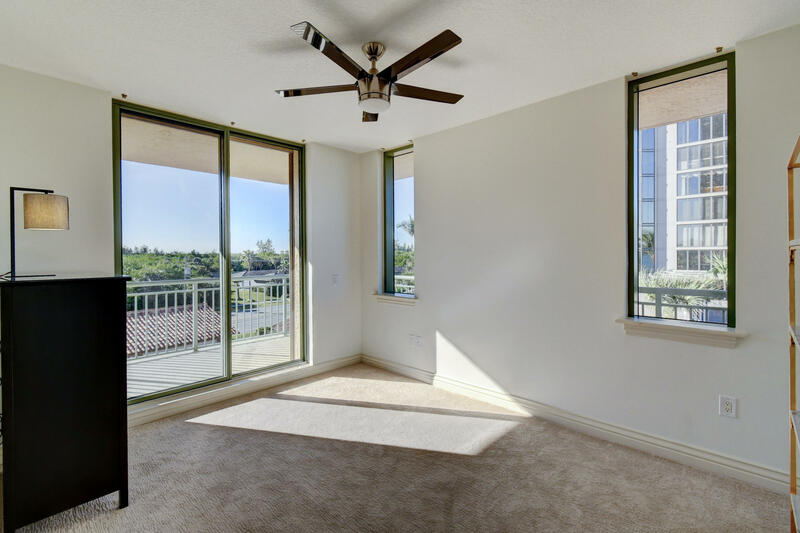 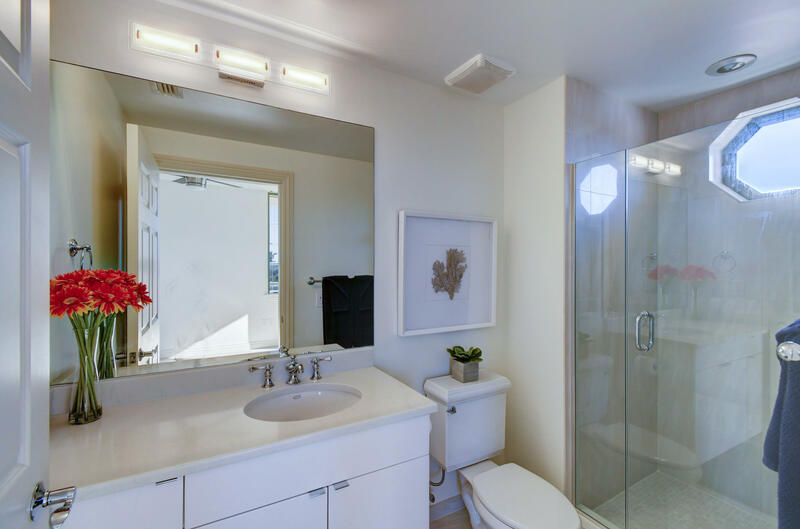 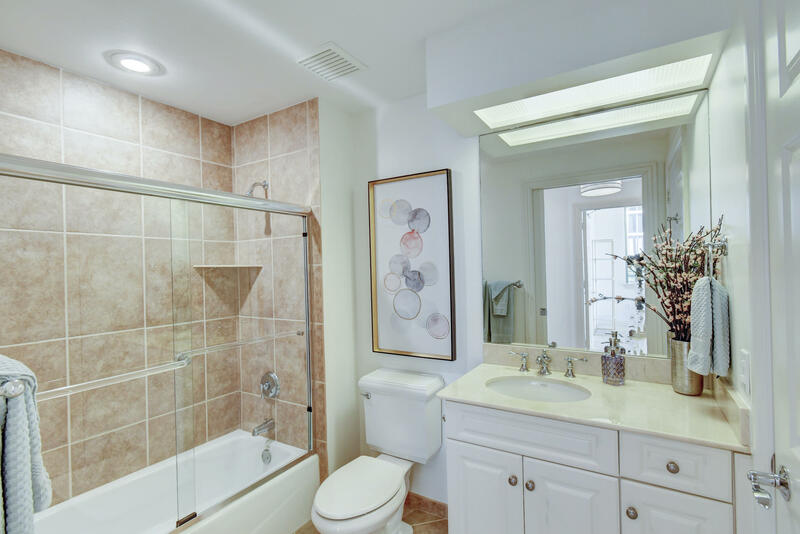 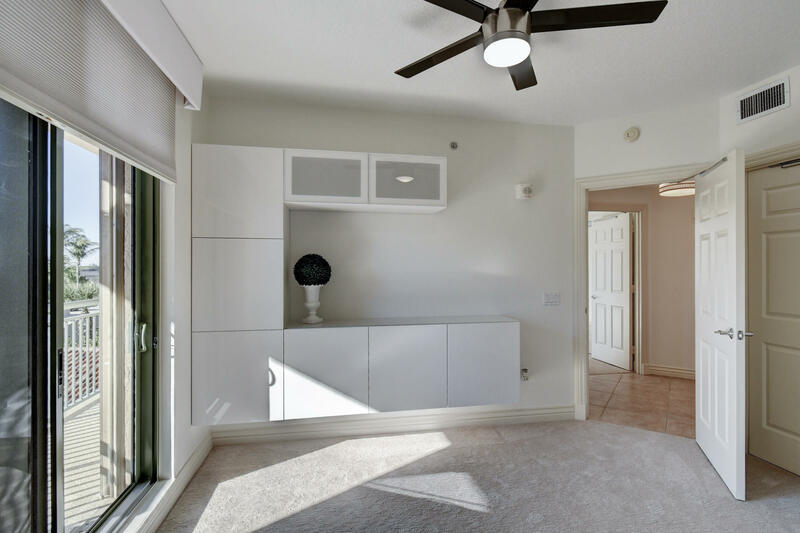 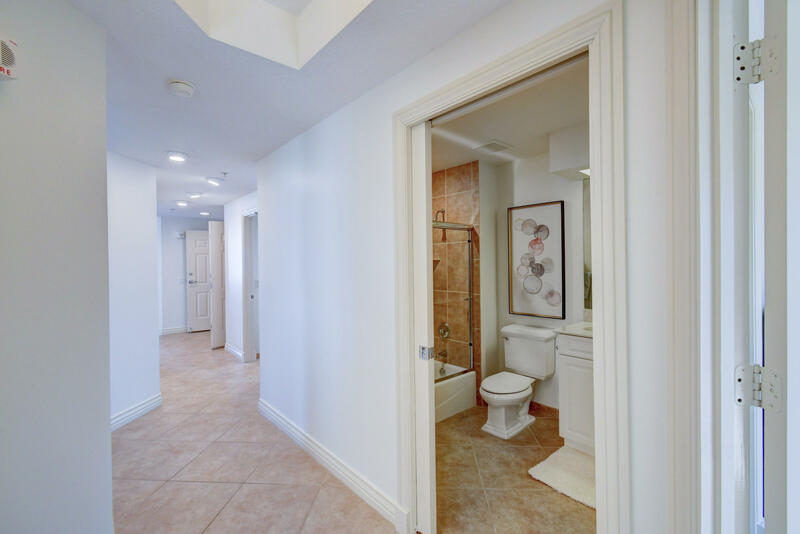 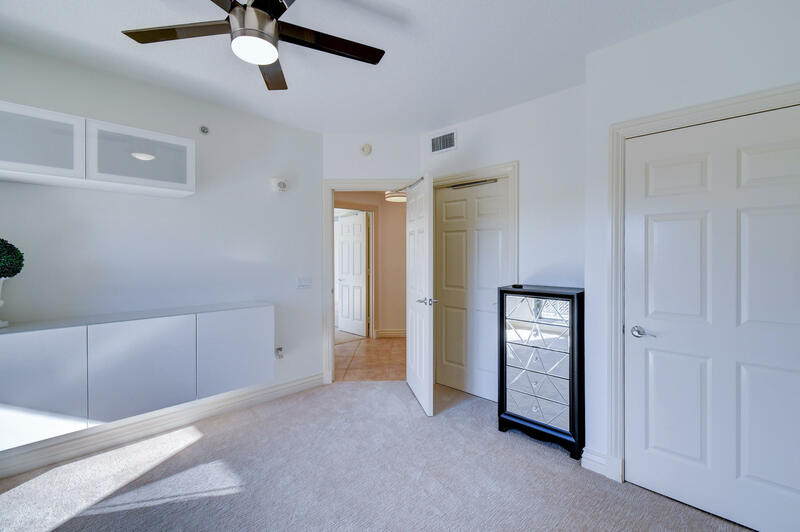 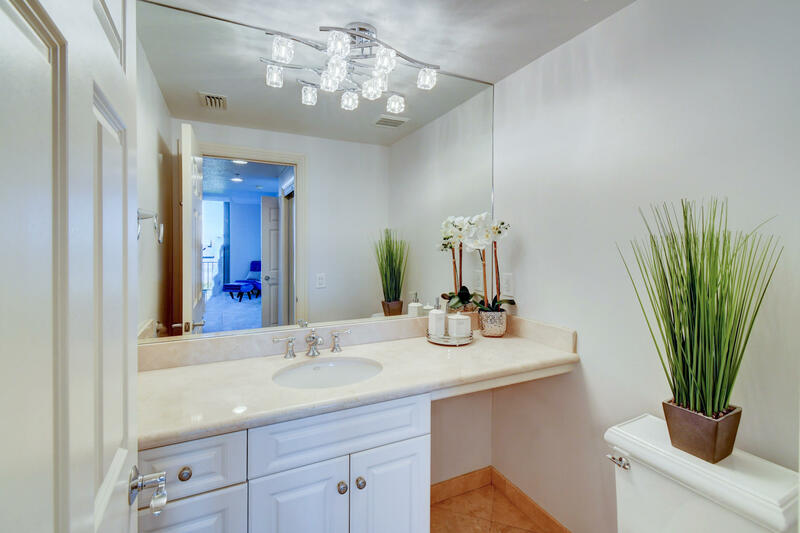 There is ample closet space including a walk-in and wall closet.For guests there are 2 additional bedrooms, each with a full bath and sliding glass doors opening to the wrap-around balcony.